The Board of Management has pleasure in presenting a report on the Fund for the period ended 31 March 2010. The Metal Industries Provident Fund was established in May 1991 and provides lump sum benefits to members on retirement, retrenchment, resignation or dismissal or to their beneficiaries on their death. Members also automatically belong to the Metal and Engineering Industries Permanent Disability Scheme, which provides a salary continuation benefit for members who have been declared permanently disabled by the Medical Advisors of the Scheme. Contributions payable to the Fund in terms of the Industrial Agreement are 6,6% of pensionable remuneration by employees and 6,6% by employers. 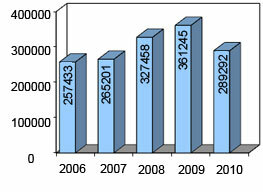 As at 31 March 2010, the Fund had 289 292 contributing members. New employees have the choice of participating in the Metal Industries Provident Fund or in the Engineering Industries Pension Fund. 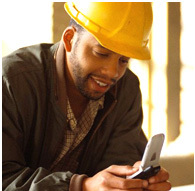 This option may be changed within the first 3 months of Employment. 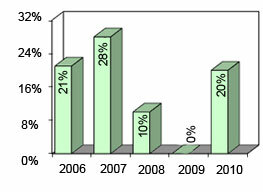 The Board of Management has agreed to award members 20% interest for the year ended 31 March 2010.